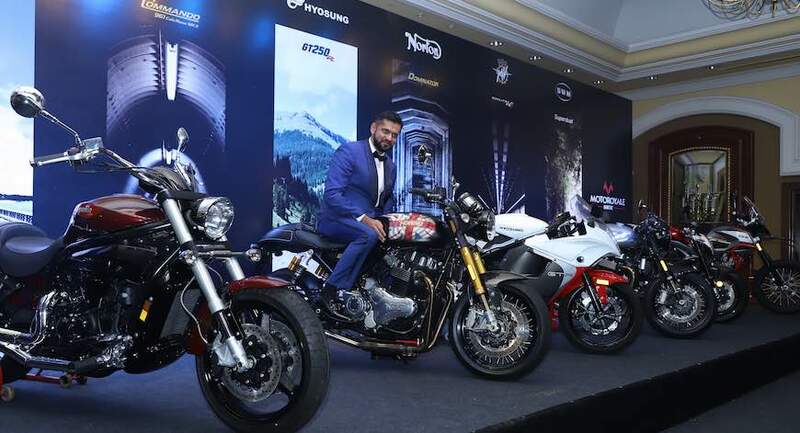 Motoroyale, Kinetic group’s venture of multi-brand superbikes, has launched seven new superbikes from different brands In India. You can find all these bikes under one dealership of Motoroyale. Phase 1 has six dealerships in Mumbai, Delhi, Hyderabad, Chennai, Cochin and Bangalore and 12 new ones in the upcoming year. There are 5 different brands under Motoroyale. The five manufacturers under the brand are MV Agusta, Norton, SWM, FB Mondial, and Hyosung. In May 2016 Motoroyale first brand tie-up was with MV Agusta, later in 2017, it made an international joint venture with Norton, a legendary British motorcycle brand. Now, Motoroyale has announced three new ventures with SWM, FB Mondial, and Hyosung. The company sets a target of selling 2,500 superbikes in the domestic market next year, said the company’s managing director Ajinkya Firodia. He further added “I always want to remain a (relatively) small company selling exotic motorcycles, but with a high margin and I don’t want to sell one lakh motorcycles with low margins”. 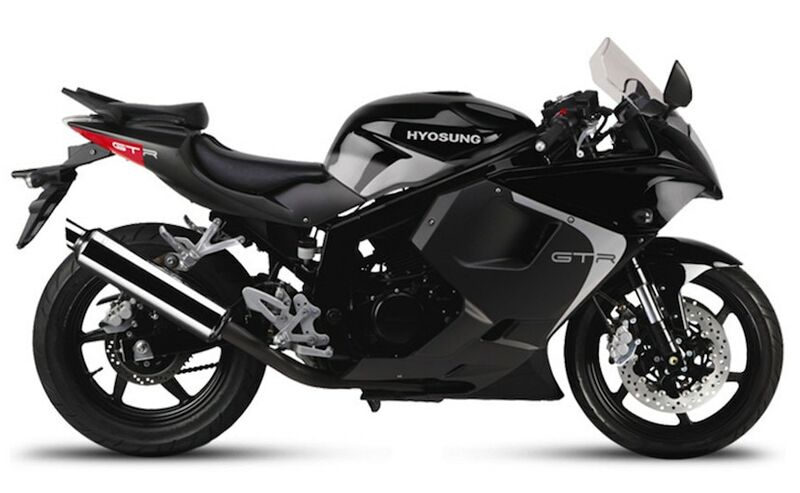 They launched seven new products in India –SWM Superdual T, FB Mondial HPS 300, Aquila 650, and Hyosung GT250R. Apart from MV Augusta Brutale 800 RR, Norton Commando and Dominator. Let’s talk about the motorcycles offered. Hand built British classic motorcycles that is what Norton stands for. Norton plans to make India one of its manufacturing base. Both of these bikes are powered by a in-house made 961 cc parallel twin with 80ps and 90Nm of torque. Mated to a 5-speed gearbox. With a price tag of Rs 20.99 lakh for the Commando and 23.70 lakh for the Dominator. The naked offering from the Motoroyale. Powering the bike is an 798cc three-cylinder engine producing 140bhp of power at 12,300rpm and 87Nm of torque at 10,100rpm. A top speed of around 244kmph. The electronics package includes ride-by-wire throttle, eight-level adjustable traction control, hydraulic slipper clutch and four riding modes. It is priced at 18.99 lakhs in India and competes with Aprilia Tuono V4 1100. SWM Stands for SironiVerganiVermacate Milano also known as Speedy Working Motors has launched their offroad offering. SuperDual T (base variant) and SuperDual X in India. ￼The power comes from a 600cc liquid-cooled, single-cylinder engine that produces 54bhp and 53.5Nm of torque. The engine is mated to a 6-speed gearbox. It gets a 21″ front spoked wheel with a 18″ rear wheel. With a weight of just 169kg. The Superdual T is priced at Rs. 6.80 lakh and Superdual X is priced at Rs. 7.30 lakh. The GT 250 R is launched Rs 3.39 lakh. 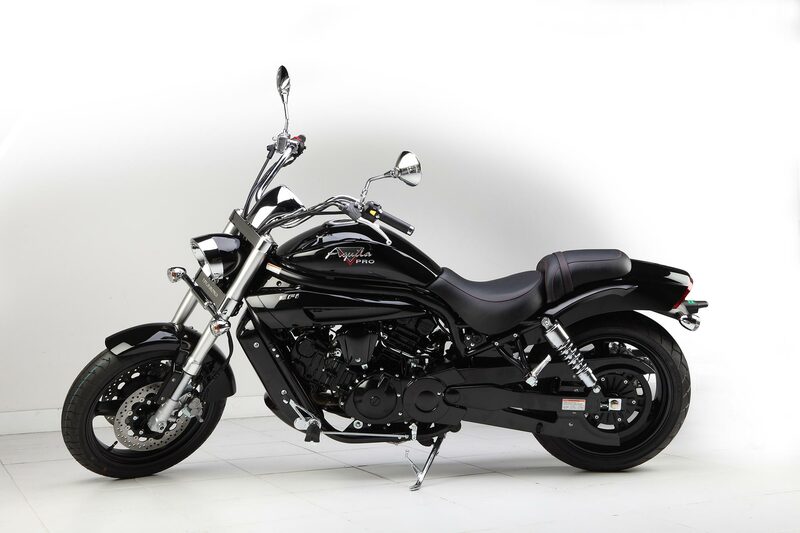 It has a V-twin 249 cc engine which makes 28bhp and 22.07Nm of torque. It looks pretty big for a 250cc bike. ￼GV 650 Aquilla Pro is priced at Rs 5.55 lakhs. It has a 647cc twin cylinder engine that produces 74bhp and 62Nm of torque. It features upside down forks and a belt driven engine. Finally, With total of 5 brands and 9 products in their portfolio rangin from tourers, hipsters, cruisers, sports and naked sports bikes, starting from 250cc to 1000 cc and price point of Rs 3.37-40 lakh is a one stop offering shop a variety of motorcycles.